Natural Forces is a private independent power producer that delivers renewable energy projects in partnership with local communities across Canada. We develop, construct, own, and operate wind, solar, and hydro projects with First Nation communities, universities, municipalities, and local community funds. Our passion is to build relationships that allow us to harness Canada’s abundant natural resources in an environmentally responsible and cost effective way. Partnering with local communities for these projects not only generates clean and renewable electricity, but delivers local economic prosperity and raises awareness of the challenges of climate change. Established in 2001 in Halifax, Nova Scotia, Natural Forces remains a small company with big values and big ambition. We have teams based in Halifax, Vancouver, and Dublin. We believe in building true equity partnerships with local community groups, such as First Nations, universities, municipalities, and local community funds for all our renewable energy projects. This unique and progressive model provides the benefit of a stable, long-term revenue stream for ourselves and our partners. We develop all our projects with the intent to own and operate them forever. Our team is dedicated to transitioning to a more environmentally sustainable way of living to ensure future generations can prosper. We accomplish this daily through the people we work with, the projects we construct, and the partnerships we build. 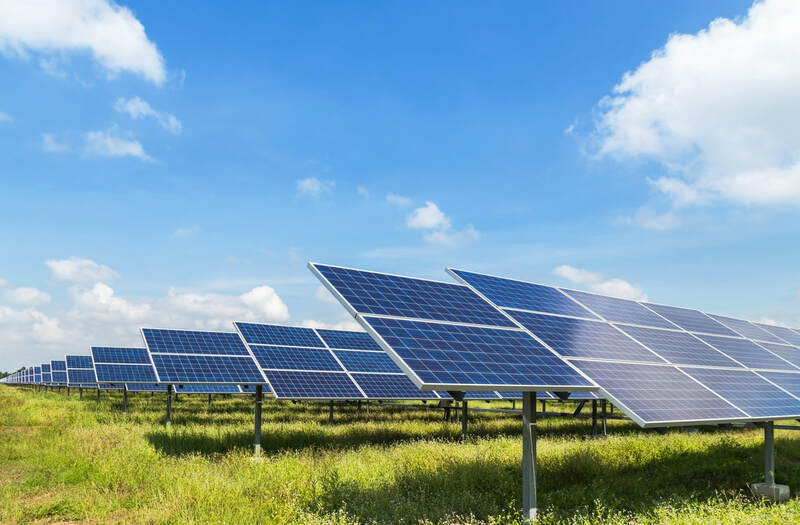 Our in-house development, finance, construction, and operations teams have been working in the renewable energy industry in Canada and abroad since the early 2000's, making us one of the most experienced teams in Canada. Throughout our combined careers, the team has developed and executed over 1,000 MW of renewable energy projects. First Nation partnerships is one of Natural Forces' primary goals in the development of renewable energy projects across Canada. 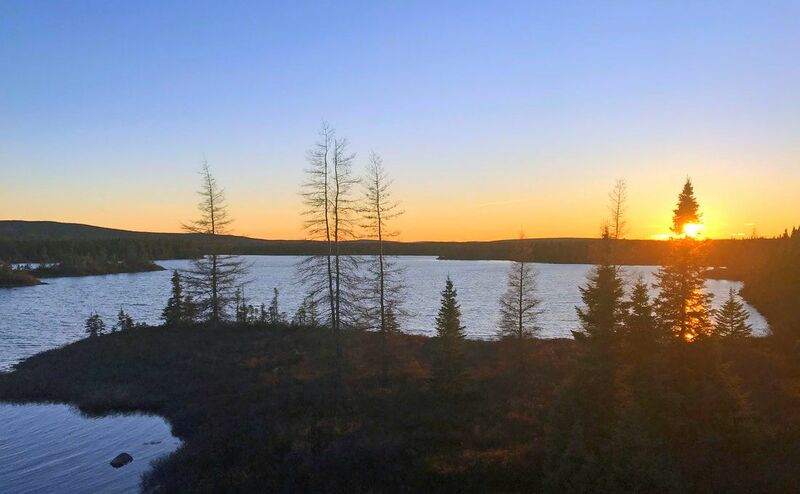 From coast to coast to coast, we have active and true equity partnerships formed with First Nation communities for the majority of our projects under development. We believe that meaningful equity partnerships with First Nations is key to the future of renewable energy in Canada. 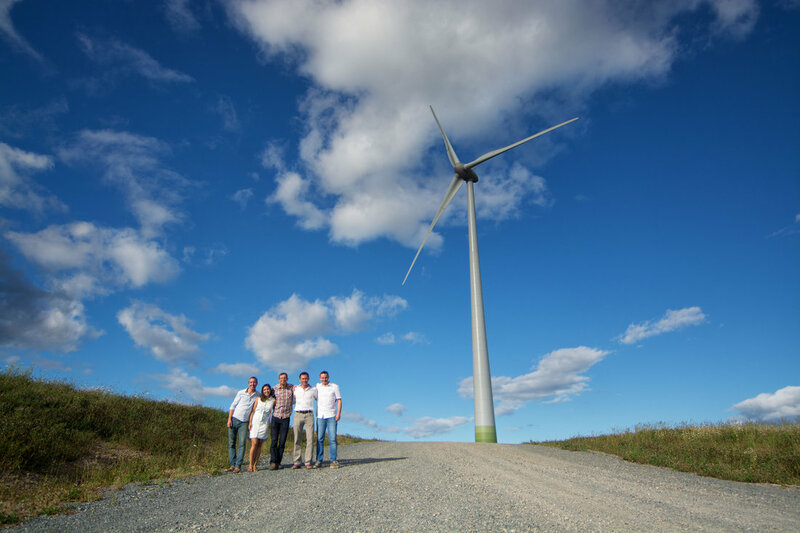 In partnership with Cape Breton University, Natural Forces developed and constructed, and now owns and operates, the Garner Mines wind farm on Cape Breton Island. This unique partnership allows Cape Breton University to proudly hold the title of being the first University in Canada to be fully powered by renewable energy. Natural Forces also has partnerships with other post secondary institutions for projects currently under development across Canada. Our use of local investment funds allows for the democratization of renewable energy. Natural Forces' partnership with the Wind4All family of companies through the internationally recognized CEDIF program in Nova Scotia has garnered more than 900 individual investors, who in turn benefit from a long term dividend generated by clean energy. Our community fund investors can walk up and place their hand on a wind turbine and proudly say they own a piece of that project. Literally, power to the people. Natural Forces recognizes that for the energy transformation to truly happen large scale projects are required. The economies of scale and cost competitiveness nature of these projects has led us to form partnerships with large utility-scale companies. Our commercial flexibility and access to capital allow us to structure deals that are not only mutually beneficial to ourselves and our commercial partners, but also result in us delivering successful projects in the competitive jurisdictions in which we operate.